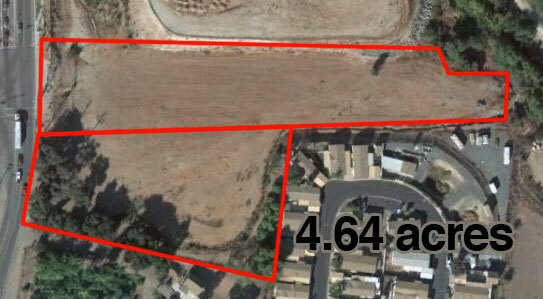 DosLagosLand.com - Kym Talbert is Proud to Offer 4.64 Acres at the terminus of Dos Lagos Dr. & Temescal Canyon Rd. 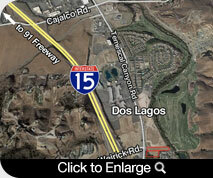 Dos Lagos is a master-planned, mixed-use development that balances nature and community. The 534-acre project combines a mix of residential uses with upscale shopping, dining, entertainment, live-work lofts, business and resort hotels, an 18-hole championship golf course and office space centered around two signature lakes, the namesakes of Dos Lagos. 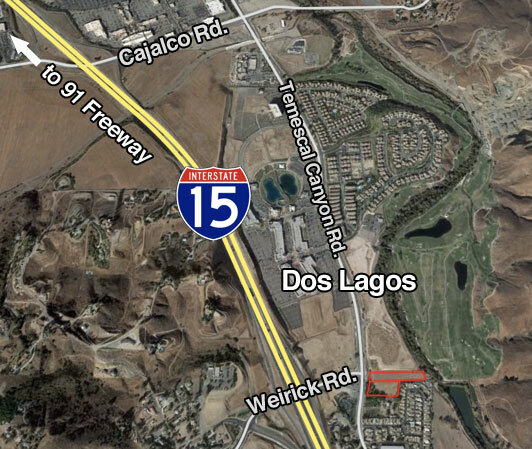 Located in Corona, California, Dos Lagos offers easy access to Interstate 15 and Highway 91, while offering scenic views of the Temescal Canyon area and Cleveland National Forest. A restored Temescal Creek runs through the project, where more than 135 acres has been set aside as a habitat for native plants and animals.